I got a tip from CBC Manitoba to check out the updated CBC Radio app for iOS. 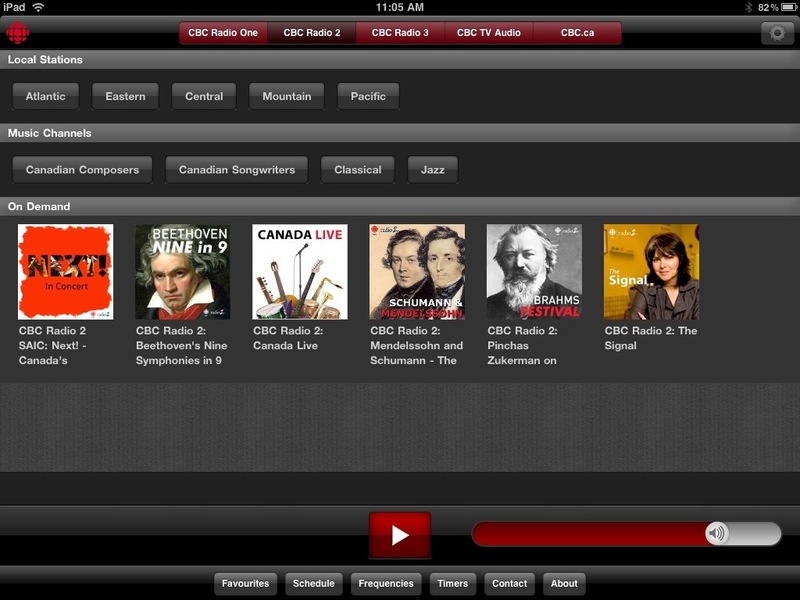 The CBC Radio was one of the first apps I loaded onto my iPad and iPhone, but while it was great for listening to the CBC on the go (or when I didn’t have a radio handy), it had a couple of gaps. The biggest one was that it didn’t support multitasking and on the iPad it ran in iPhone size. Beyond that, hey it worked. – New: iPad native interface! 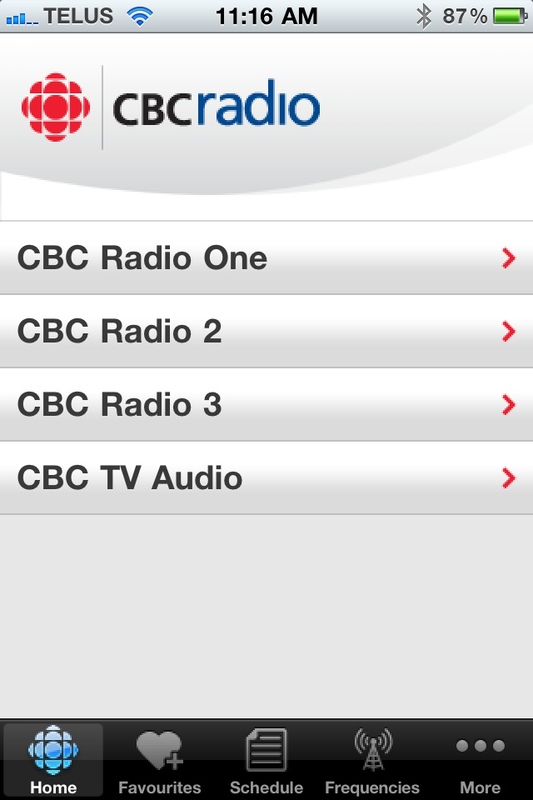 via CBC Radio for iPhone, iPod touch, and iPad on the iTunes App Store. The iPad app also offers a nice sleep timer (only when the app is in the foreground) and if you’re running iOS 4.x…multitasking! Hey, don’t scoff. Sometimes you want to listen to the CBC and do other things at the same time! The multitasking works great on my iPhone, I’m just waiting for iOS 4.2 to drop so I can use it on my iPad. So you combine the CBC Radio app with a nice deskclock app on your iPad and you can have a rather expensive and stylish clock radio! 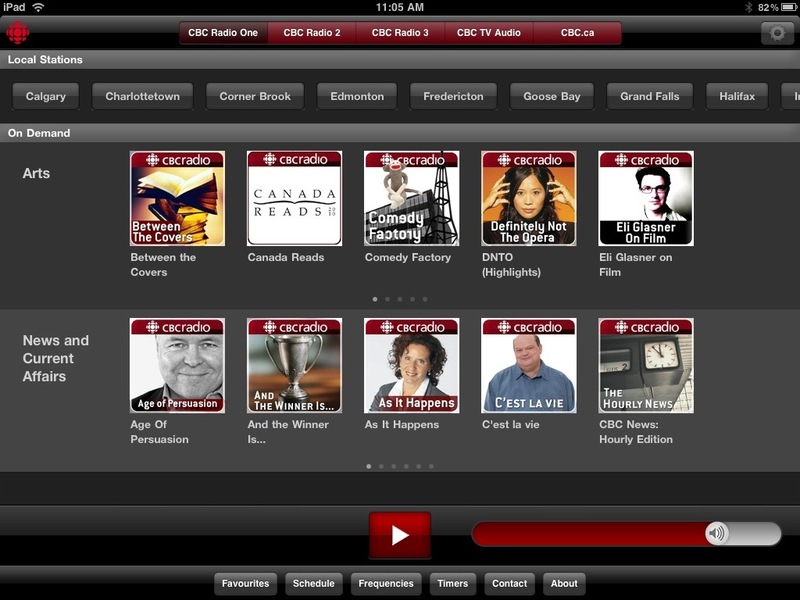 In all seriousness, adding a nice UI and background multitasking makes the CBC Radio app on the iPad a smart, easy download. 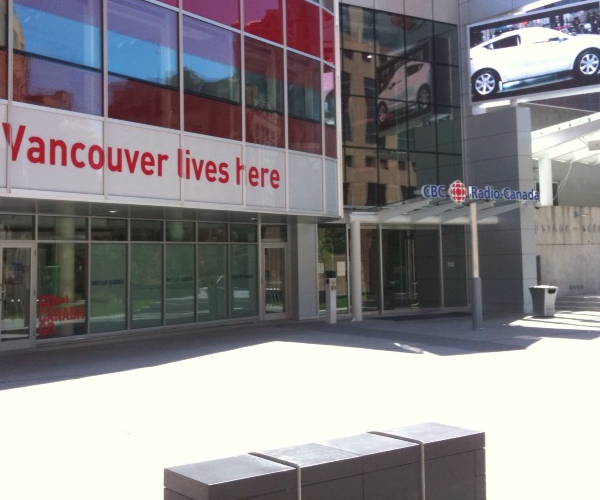 Especially for all your expat Canadians who might be pining for the sounds of home.